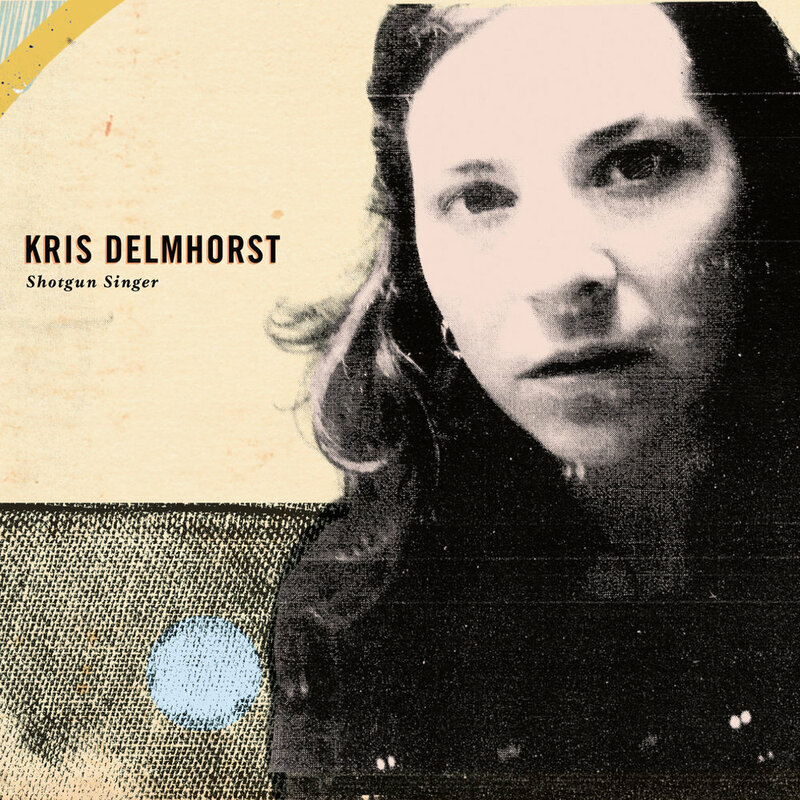 Kris Delmhorst’s new release BLOOD TEST describes a moment of reckoning and centering in the songwriter’s life, and in society as a whole. In her new collection, Delmhorst acknowledges the weary work of an intentioned life – and the new American dream of presence and perspective in a frenetic time.BLOOD TEST is Delmhorst’s first album of original material since 2008’s SHOTGUN SINGER. The intervening years witnessed the birth of her daughter with husband and fellow songwriter Jeffrey Foucault, and an accompanying shift in perspective. 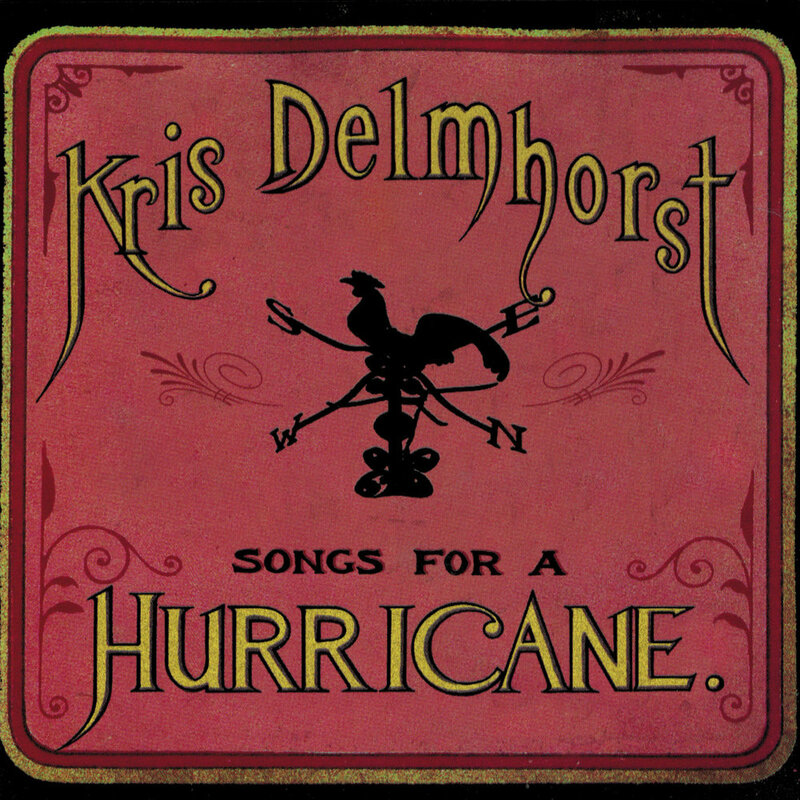 The songs Delmhorst has delivered from this new vantage point speak of a deepened empathy, a broader perspective on the continuum of lives. The title track “Blood Test” strives to find authentic experience amidst the noise of modern life. “Saw It All” zooms out until whole universes of experience fit into frame. “Bright Green World” urges perseverance in the face of the impossible. “Little Frame” examines the way seemingly small actions can transform a life. The album’s quietest moments cut deep. “Homeless” conveys profound compassion for the human condition, and “My Ohio” offers a devastating eulogy to a departed friend. BLOOD TEST’s fresh perspective was realized sonically by Delmhorst turning to a totally new collaborator – friend and fellow songwriter Anders Parker (Varnaline, Gob Iron, New Multitudes). Parker brought two band members to Delmhorst: drummer Konrad Meissner (Brandi Carlile, The Silos) and multi-instrumentalist Mark Spencer (Blood Oranges, Lisa Loeb, Laura Cantrell, Son Volt). And together, the four shaped BLOOD TEST’s landscape. The spareness of the arrangements allows a wide range of dynamics in the songs, from the delicate duet of nylon-string guitar and pedal steel in “My Ohio,” to the glowering Hammond organ and brittle electric guitar of “Saw It All.” “Little Frame” floats the listener on a sonic hammock of easy drums and simple piano riffs, while “Temporary Sun” takes less than a minute and a half for Mark Spencer’s scorched-earth country-rock guitar to lay waste to the place. And Delmhorst is not afraid to take dynamic leaps within a single song, as evidenced by “92nd St,” which travels all the way from a single pulsing note on an acoustic guitar to a churning wall of distortion out of PJ Harvey’s playbook, and all the way back again. For all the big questions that BLOOD TEST asks, it offers this conclusion: That everything we have done and seen and been and felt has led to this day. Who we are now. In this moment. That we have arrived. And we are right on time.